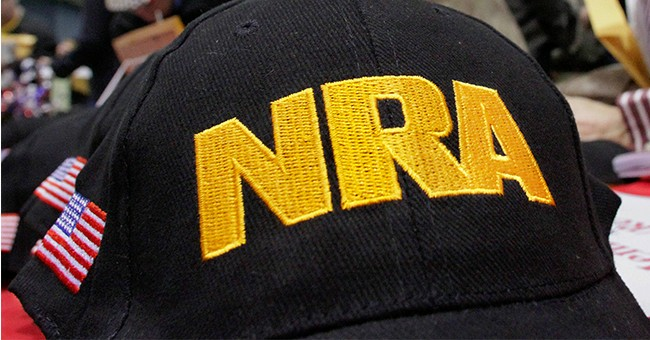 The National Rifle Association issuing a rebuke against socialist and Democrat presidential candidate Bernie Sanders' calls for unilateral gun confiscation in the United States. "Bernie Sanders is no longer hiding his real agenda when it comes to our constitutional right to keep and bear arms. He’s not only calling for a future ban on the sale of commonly owned firearms, but also total confiscation of firearms that are lawfully owned right now," NRA Institute for Legislative Action Director Chris Cox released in a statement to Townhall. "Just like Australia, New Zealand is proposing prison time for those who don’t turn in the guns they currently own. Bernie Sanders says that’s what “real action looks like”. That may be what socialism looks like, but it’s not what American freedom, guaranteed by our Constitution, looks like." Overnight, New Zealand Prime Minister Jacinda Ardern announced a ban of all semi-automatic firearms capable of accepting a magazine that holds more than five rounds of ammunition. It is effective immediately and those who do not comply will face heavy fines and prison time.